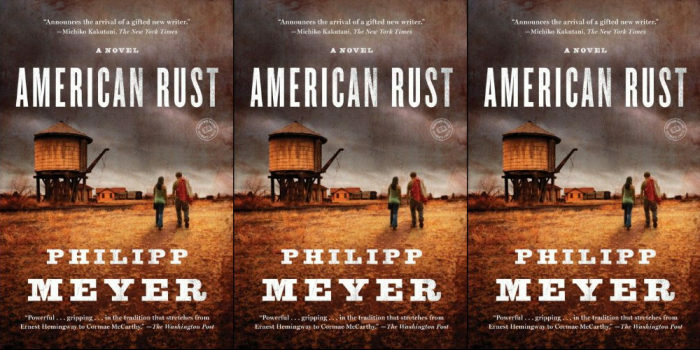 USA has given a straight-to-series order to American Rust, a crime drama based on the Philipp Meyer novel of the same name. Deadline is reporting that USA has given a straight-to-series order to crime drama American Rust. Based on the Philipp Meyer novel of the same name and developed for television by Brian McGreevy and Lee Shipman (The Son), American Rust chronicles the rise and fall of a small Pennsylvania town through the eyes of a sheriff with a penchant for violence. American Rust joins a scripted drama slate for USA that includes Queen of the South, Suits, Colony, Falling Water, Mr. Robot, and newcomer Damnation. The network has yet to make renewal decisions on Shooter, which wrapped its abbreviated second season in September, or anthology The Sinner while getting out of the comedy business completely with the cancellation of Playing House.